Having troubles controlling your curls and the frizz that can sometimes come with them? No problem! 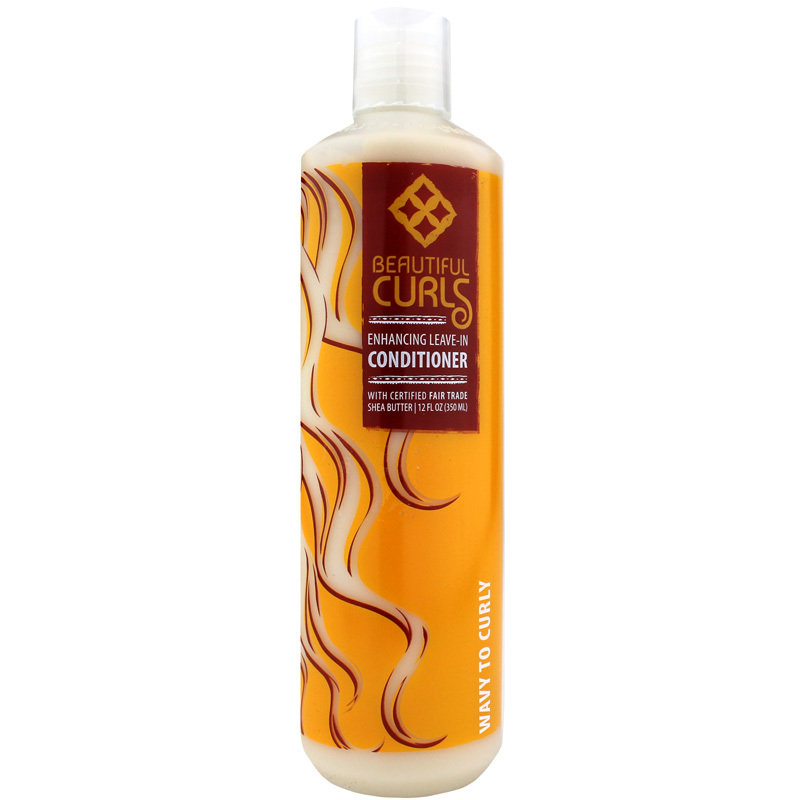 Alaffia's Beautiful Curls Enhancing Leave-In Conditioner is a leave-in conditioner with a light feel that provides natural ingredients for moisturized, softer, and more elastic hair. Beautiful Curls Enhancing Leave-In Conditioner contains absolutely no parabens or synthetic fragrances and is never tested on animals. It's also gluten-free, biodegradable, and suitable for use by vegans. 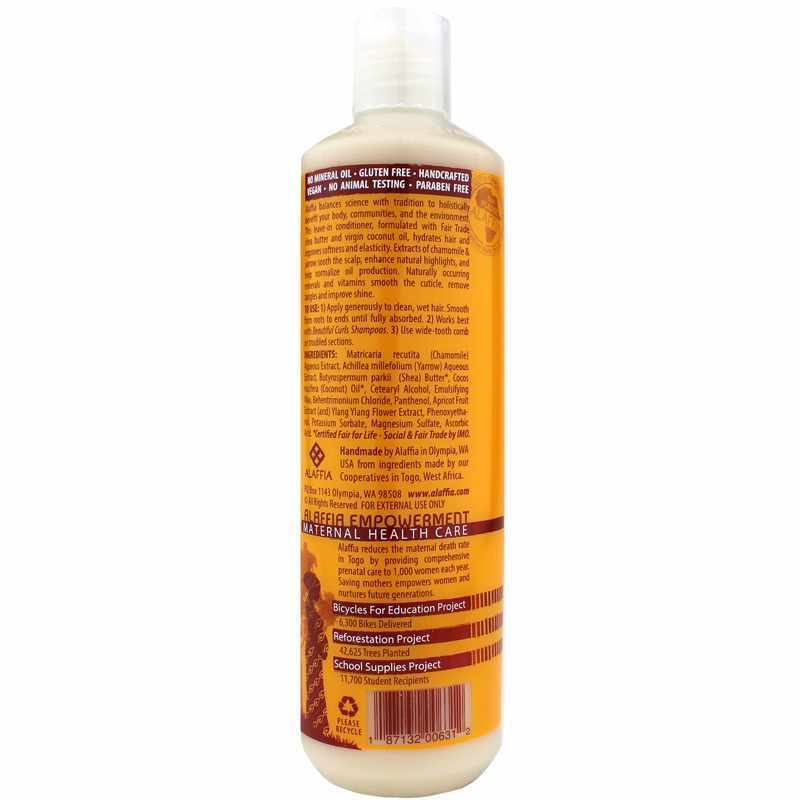 With a blend of shea butter, handmade oils, fresh herbal extracts, vitamins and minerals, and botanical gels, Alaffia's Beautiful Curls Enhancing Leave-In Conditioner is the ideal conditioner for those looking to tame their unruly curls and waves.